Influencer marketing in radio advertising is extremely effective and offers measurable results as a viable marketing strategy. With the help of radio DJs and personalities, radio has the ability to reach and engage a large number of people - 93% of Americans listen to AM/FM radio over the airwaves - to increase awareness and drive sales for brands. The first paid radio ads aired in 1922, and this advertising model eventually led to influencer marketing. Over the following years, paid advertising steadily grew. By 1930, it was used by almost 90% of all radio stations as a means for supporting their operational costs. In early radio, stations would have blocks of advertising time available, and brands would pay for the blocks they wanted. They could use that time to air a commercial or have the radio DJ or personality mention their brand on air. This would bring the brand directly to the station’s listeners. For example, the first paid radio commercial ran on August 28, 1922, on New York station WEAF. Queensboro Corporation paid the station $50 for 50 minutes of airtime to promote the sale of apartments in Jackson Heights, NY. The emergence of the internet, however, brought with it a number of new and unique marketing opportunities, as well as transformed other tried-and true-methods, including radio. One marked difference is the visibility and accessibility of influencers. This translates well for radio as DJs and personalities can spread their influence among multiple channels. DJs, or disc jockeys, came onto the radio scene in 1909, but the actual term was not used until the 1930s. The term became more widely accepted in 1941 when it appeared in print for the first time thanks to an article in Variety magazine. It wasn’t long before radio personalities were becoming household names. Brands would pay these DJs and other personalities to endorse their products, using their influence with radio listeners to boost the brand. In fact, radio DJs and personalities have powerful influence with their audience. One study showed that AM/FM radio listeners listed DJs and hosts as one of their top three reasons for tuning into a particular station. 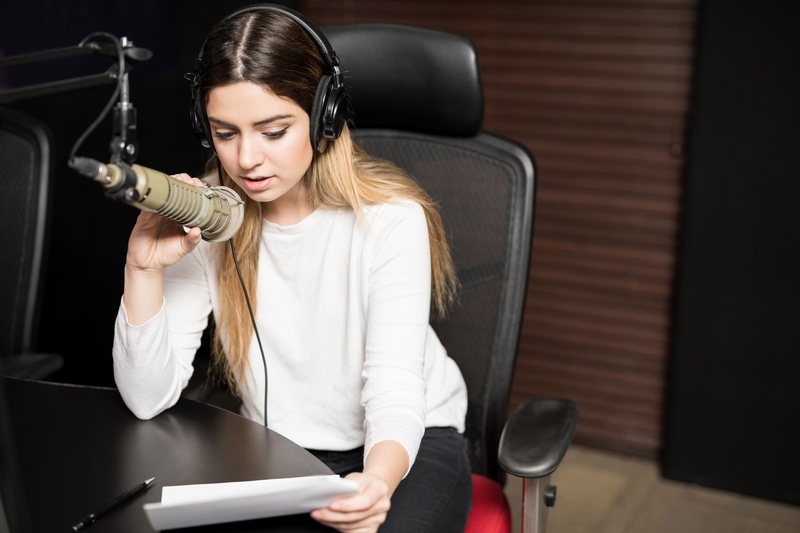 What’s more, 52% of radio listeners said that their favorite radio personality influenced their opinions, while 51% said that they had purchased or considered purchasing a product that was advertised during a show that featured their favorite radio personality. Throughout history, radio was the first, and remains the best, influencer marketing tool. From the first paid radio ads to radio personalities acting as influencers among their audiences, it’s easy to see how radio has withstood the test of time. As you develop your influencer marketing program, consider including radio in your strategy and reap the benefits of the channel’s long-held powerful influence.